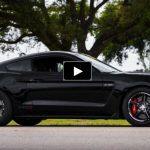 The Turbo Mustang Amazed The Drag Racing World! 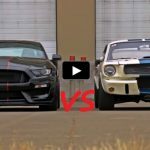 Without even testing their Turbocharged Mustang’s new set up the guys from Voodoo Racing decided to show up at the Wildhorse Motorsports Park in Phoenix, Arizona and be part of the Street Car Takeover drag racing event. 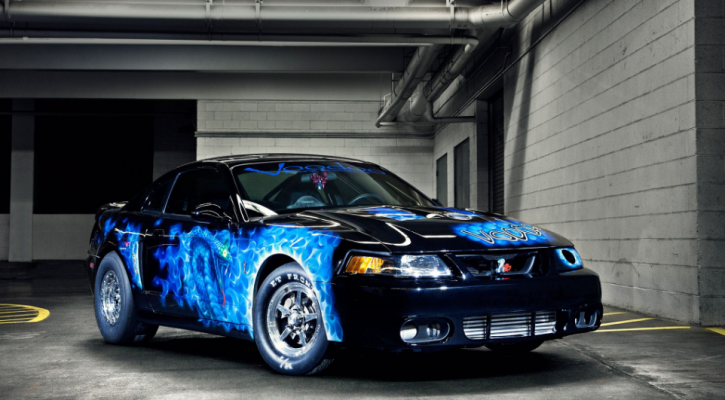 Everyone was more than surprised when the Cobra Mustang scored 7 seconds at 187mph straight off the trailer and broke the 1/4 mile stock chassis record. Check out the video and don’t forget to SHARE!